Spoiler alert: I was unable to find a solution to this issue, and ended up deploying a new VCSA instance. 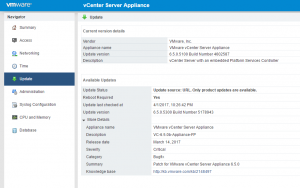 An error occurred while sending an authentication request to the vCenter Single Sign-On server – An error occurred when processing the metadata during vCenter Single Sign-On Setup – AFD Native Error Occured [sic]: 9127. Error while sending an authentication request to SSO server. Error processing metadata during SSO setup. Searching around, I couldn’t find anyone with the exact same issue. The closest I could find was this – the error message is nearly the same, except in my case an actual error number is reported (9127) as opposed to “null”. I also verified that my date/times were synced up properly, so this wasn’t the issue. Thankfully the VCSA admin interface was still working, presumably because it doesn’t rely on SSO – my VCSA’s root password was all that was needed. In the admin interface, I did notice that the SSO service was indeed not running. 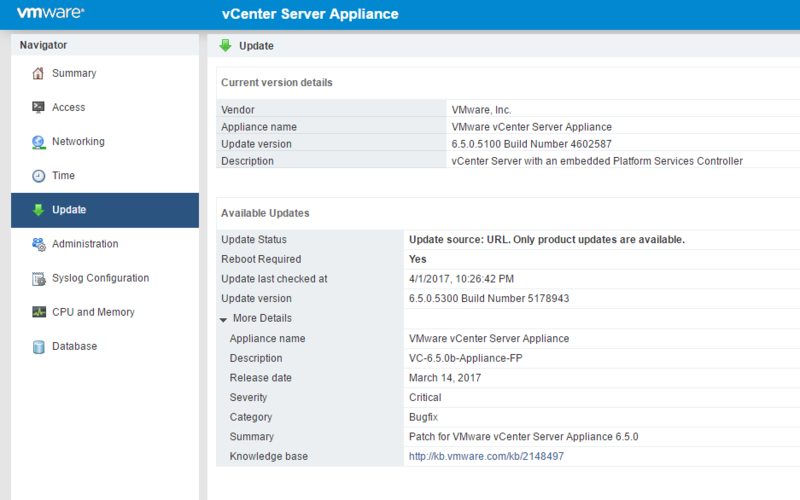 The VCSA admin interface confirmed that the SSO service was indeed running. But why was I still getting the 9127 error? In a recent bash script, I needed to obtain the value of the $VIM environment variable. Vim uses $VIM (as well as $HOME and $VIMRUNTIME) when computing various paths: http://vim.wikia.com/wiki/Open_vimrc_file#Location_of_vimrc. Similar commands can be used to parse the rest of the output (e.g. by replacing \$VIM: with system vimrc file:). Note that an input redirection from /dev/null is used to prevent Vim from attempting to blank the terminal. Without the redirection, the output will contain unwanted control characters. Also, in both of the previous snippets, the output is piped through tr -d "\n" to remove the trailing newline. Nice. So, what happens when we try to add more levels of nesting in the choices? As it turns out, ChoiceField only supports one level of nesting. Five years ago someone submitted a patch to correct the problem, but it was rejected for good reason: HTML itself only officially supports one level of <optgroup> nesting. To see if it would work anyway, I manually applied the patch to my Django installation. Although the patch itself worked (Django produced the nested option groups), Chrome wasn’t having any of it. My dropdown displayed incorrectly, and developer tools showed that the HTML got mangled during parsing. 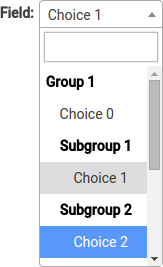 My solution to the problem is to fake it by using disabled <option> elements as group headers. Then, we apply indentation to the actual options to make them appear to belong to the groups. This is accomplished by a custom widget called NestedSelect (below), which is a cross between the original Select widget and the patch I linked to above. The manual addition of padding results in an ugly side-effect – that padding is visible in the selected option. 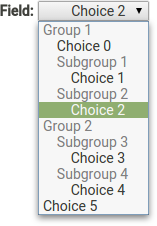 Look at the difference when Choice 1 and Choice 5 are selected (below). 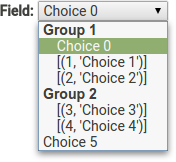 Choice 5 is aligned correctly, but Choice 1 appears to be floating out in no-man’s land. We no longer have the nice bolding effect on the option group headers. It’s not possible for us to individually style the elements that are supposed to be headers. cURL, of course, is needed to perform HTTP requests so that we have something to parse. Tidy was used to transform the HTML into XML that was then consumed by libxml2. libxml2 provided a nice DOM tree that is traversable with XPath expressions. This kludge presents a number of problems, with the primary one being no HTML5 support. Tidy doesn’t support HTML5 tags, so when it encounters one, it chokes. There is a version of Tidy in development that is supposed to support HTML5, but it is still experimental. But the real sore point is the requirement to convert the HTML into XML before feeding it to libxml2. If only there was a way for libxml2 to consume HTML directly… Oh, wait. At the time, I hadn’t realized that libxml2 actually had a built in HTML parser. I even found a message on the mailing list from 2004 giving a sample class that encapsulates the HTML parser. Seeing as though the last message posted was also in 2004, I suppose that there isn’t much interest. With knowledge of the native HTML parser in hand, we can modify the old solution to completely remove libtidy from the mix. libxml2 by default isn’t happy with HTML5 tags either, but we can fix this by silencing errors (HTML_PARSE_NOERROR) and relaxing the parser (HTML_PARSE_RECOVER). The new solution, then, requires solely cURL, libxml2, and their associated wrappers. #define HEADER_USER_AGENT "User-Agent:Mozilla/5.0 (X11; Linux x86_64) AppleWebKit/537.17 (KHTML, like Gecko) Chrome/24.0.1312.70 Safari/537.17"
In the near future, I will be releasing my own little wrapper class for cURL which simplifies a couple of workflows involving cookies and headers. It will make it easy to perform some types of requests with very few lines of code. Something I need to investigate a little further is a small memory leak that occurs when I grab the content: dynamic_cast(elements)->get_content(). 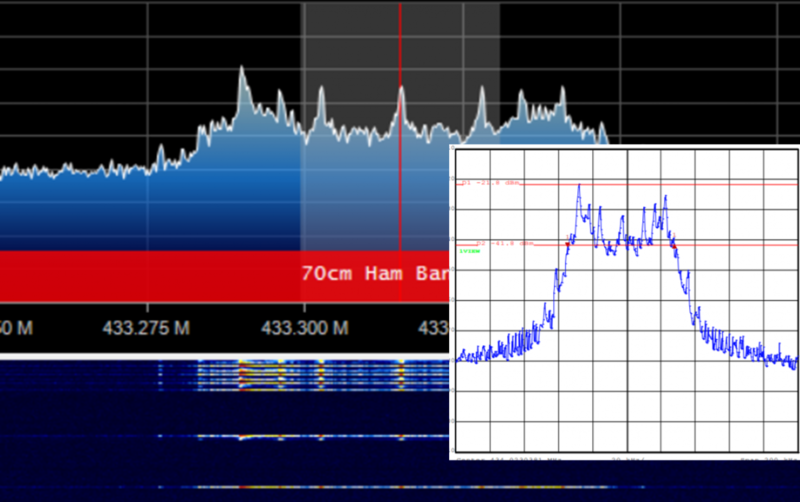 On my computer, it seems to range between 16-64 bytes lost. It may be a problem with libxml++ or just a false alarm by Valgrind. Finally, I may consider following up on that mailing list post to see if we can get the HTML parser included in libxml++. With the holidays fast approaching, I thought it might be fun to share my list of on-the-go tech essentials for any geek technology enthusiast. 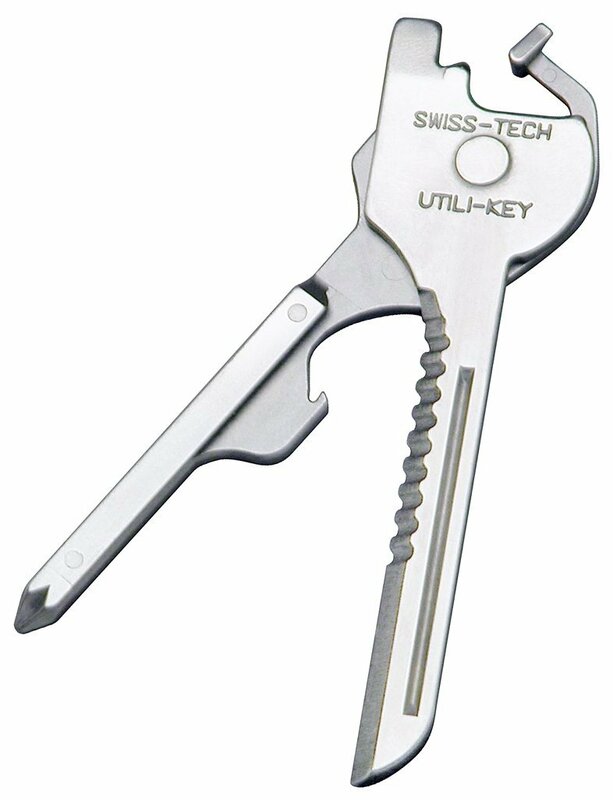 What’s a “tech essentials” list without at least one multitool? 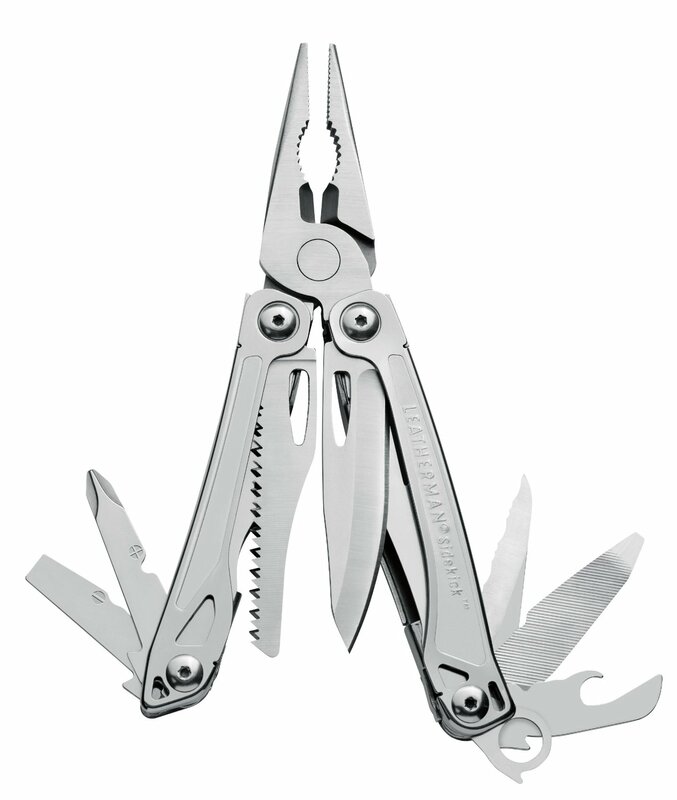 I like this Leatherman Sidekick because of its great tool selection and reasonable price. The pliers are solidly built, and the locking blades are a welcome safety feature. 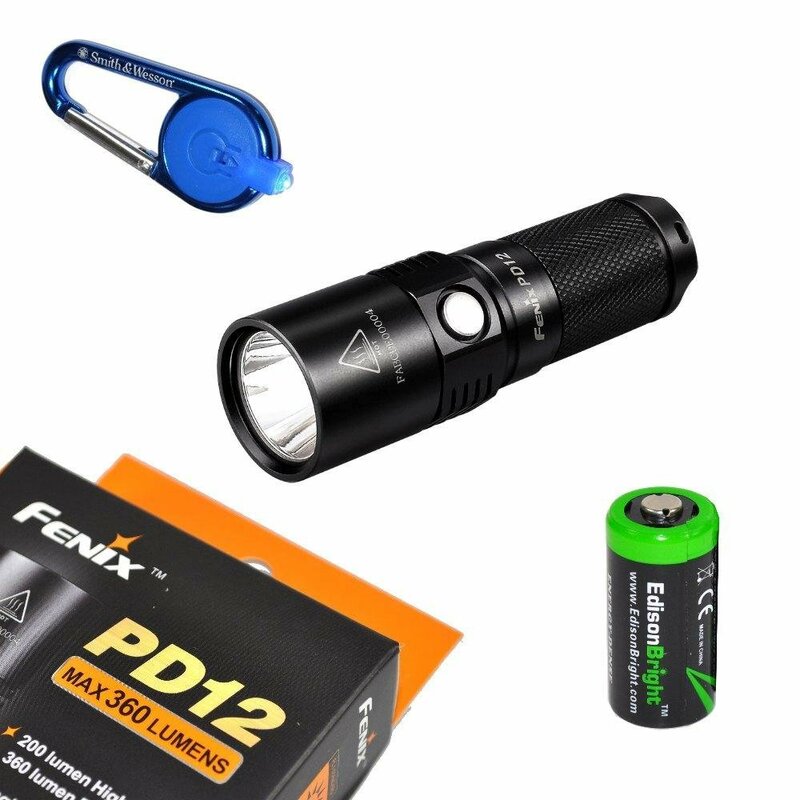 I discovered Fenix flashlights a few years ago, and have been hooked. 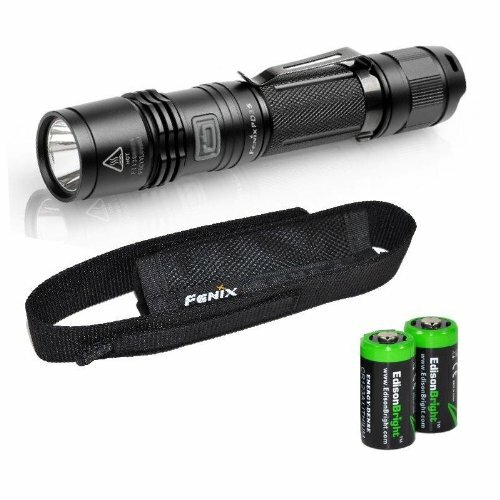 The Fenix PD32 (link) was my first foray into the PD line, and is still the light I carry most often. Its successor, the Fenix PD35, is pictured below. With a removable clip, six output modes (including strobe), and full one-handed operation, this is a great choice for EDC (everyday carry). If it’s built half as good as my PD32, it will last you for many, many years. Why another flashlight? This Fenix PD12 is small enough to fit on a keychain so there is little chance of you forgetting to take it with you. 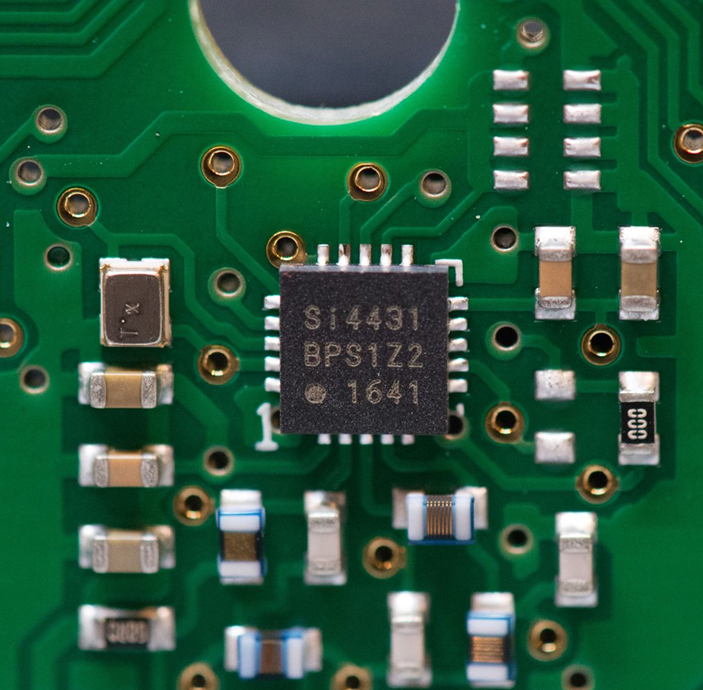 It runs on a single CR123A battery, which is the same type that the PD35 uses. This is one of those subtle little tools that you don’t even notice until you need it. Great for when you accidentally leave your full-sized multitool at home. Unlike most other memory card readers, this one has a built-in cable, which makes it great for travel. 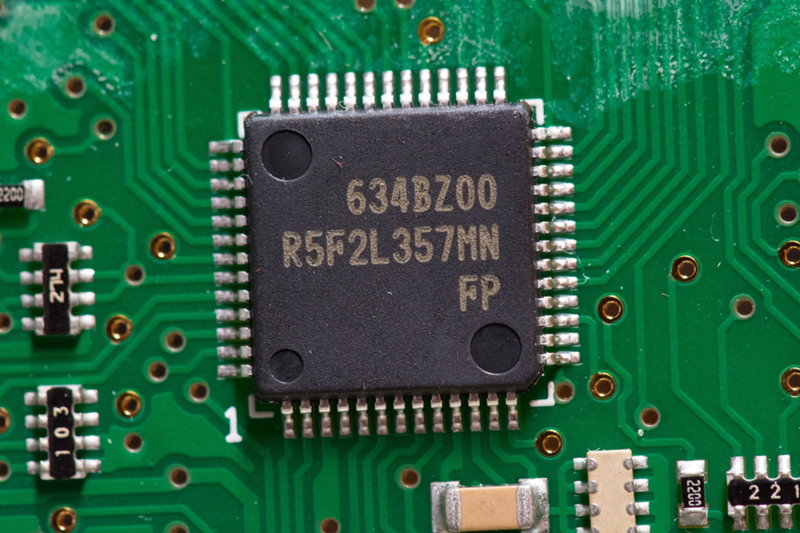 And, in addition to the usual SD, microSD, and MMC families, it supports the Sony Memory Stick (MS, MS Pro Duo, etc.) card types. 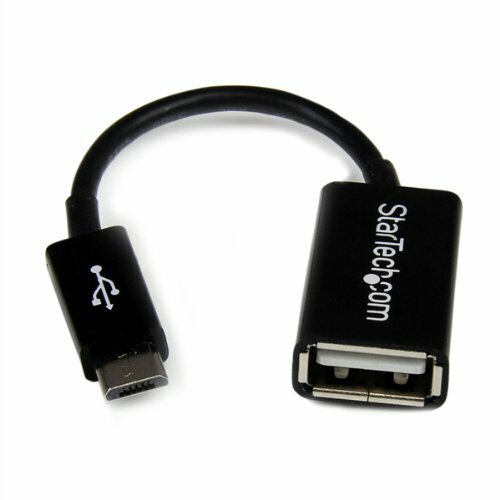 This little USB OTG adapter cable is great for letting you access USB storage from your phone. When paired with the memory card reader above, you’ll be able to upload photos from your camera without a computer! This one kind of speaks for itself – when you’re on the go, a quality USB charger is a must. 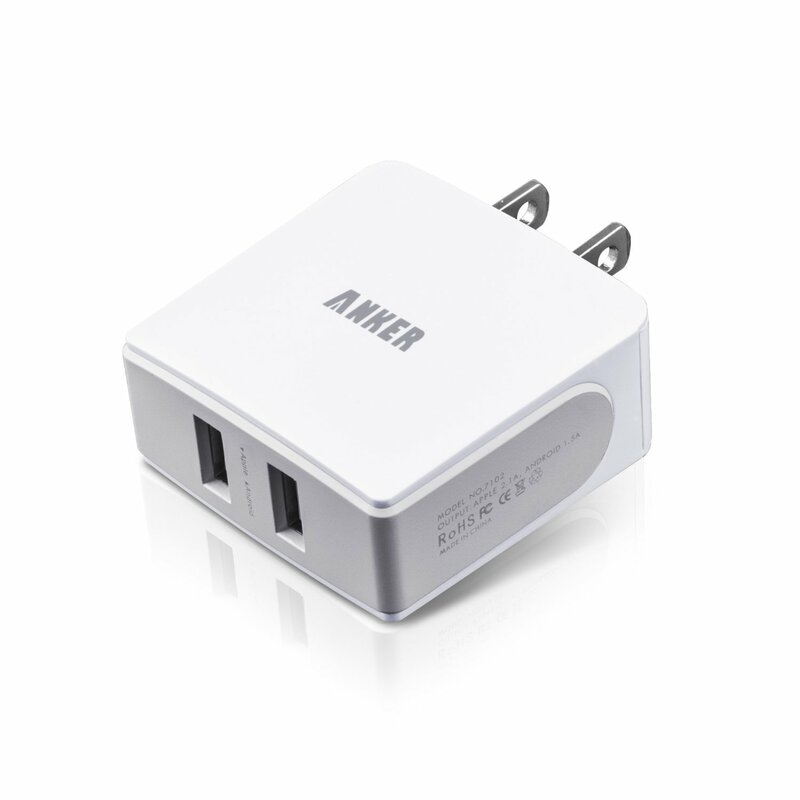 The Anker 3.6A Dual USB Wall Charger has two ports – one designed for Android and the other for Apple devices. I like this one because of its slim design and lack of annoying LEDs. 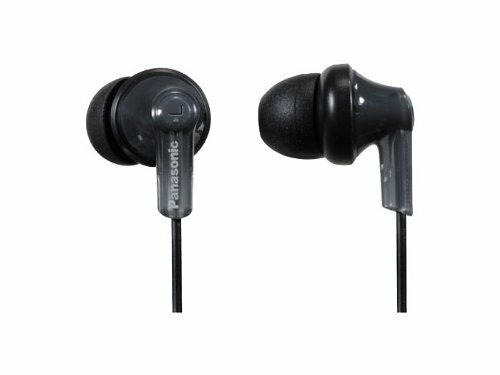 These Panasonic In-Ear Headphones have no business being as good as they are, especially considering that they’re under $10. They sit comfortably in the ear and produce surprisingly good sound. 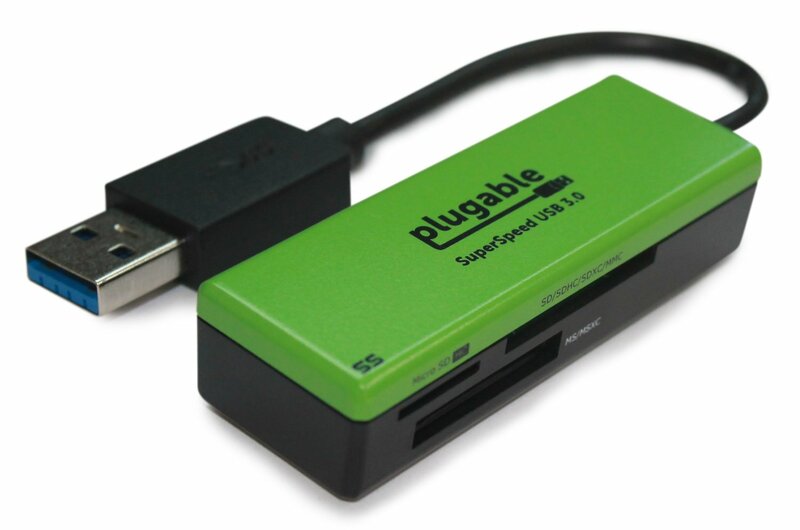 For long car rides, a quality portable USB charger is a necessity. 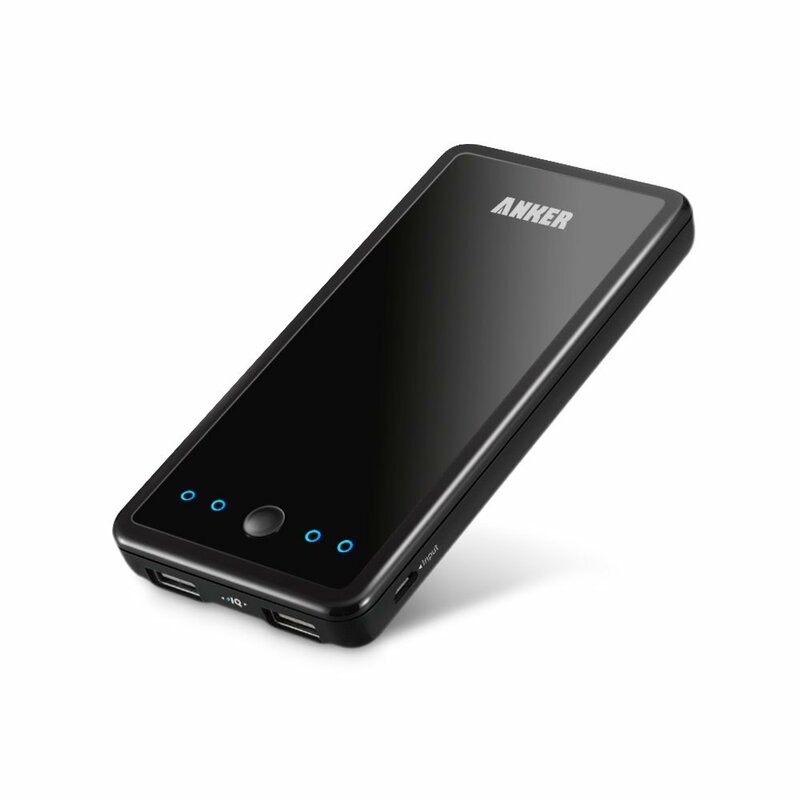 This Anker 10000mAh Portable USB Charger has two ports, and holds enough juice to charge an iPhone 4+ times or a Galaxy S4 2+ times. With all of these essentials in hand, you’ll need a way to store and transport them. For the last 2.5 years, I have been carrying the Targus XL backpack. Let’s get something out of the way: this backpack is huge. It’s designed to hold a 17″ laptop and it does so with ease. Even with a laptop, you’ll have enough room to hold multiple textbooks and most of the items mentioned on this page. It has an incredible number of pockets and zippered compartments for storing anything you could imagine. 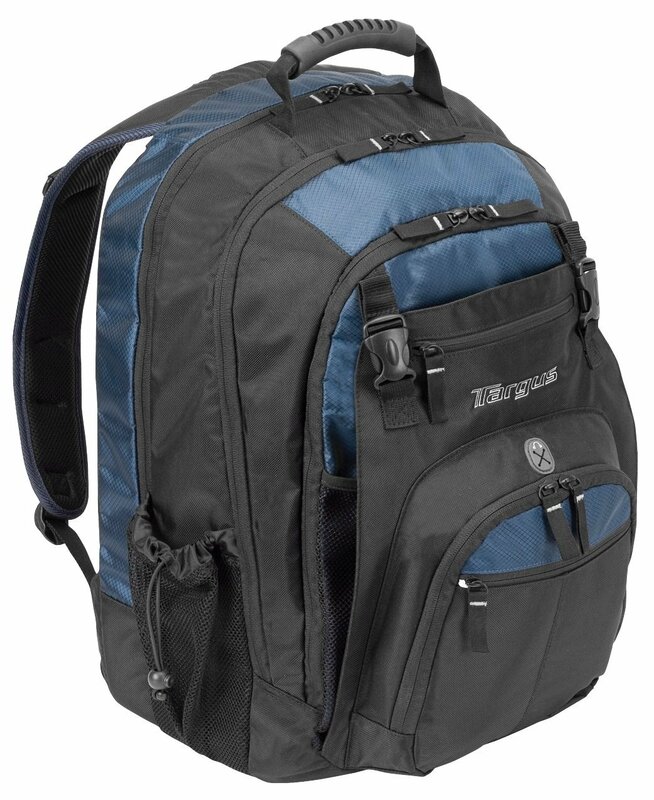 It is easily the most quality constructed backpack I have used, as well. 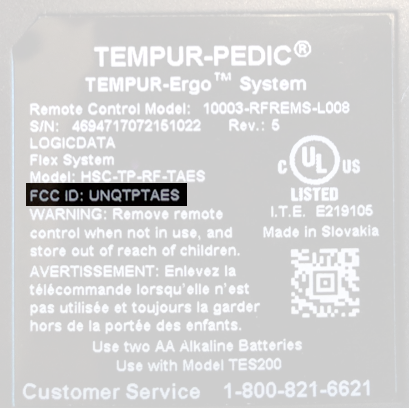 Since Linux 3.13, Radeon power management is enabled by default. This is great if you have a supported card, but if you don’t, you may encounter issues such as overheating and overeager cooling fans. 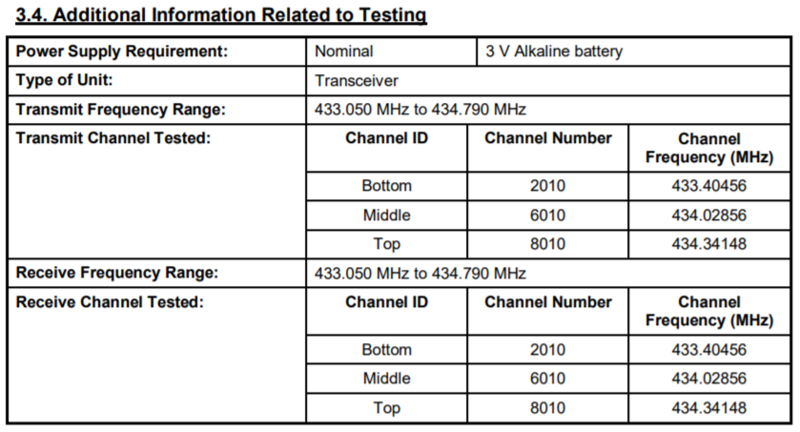 If you fall into the latter category, you can use these instructions to disable the new power management features. You can now manually manage the power of your graphics card, by using vgaswitcheroo or similar. 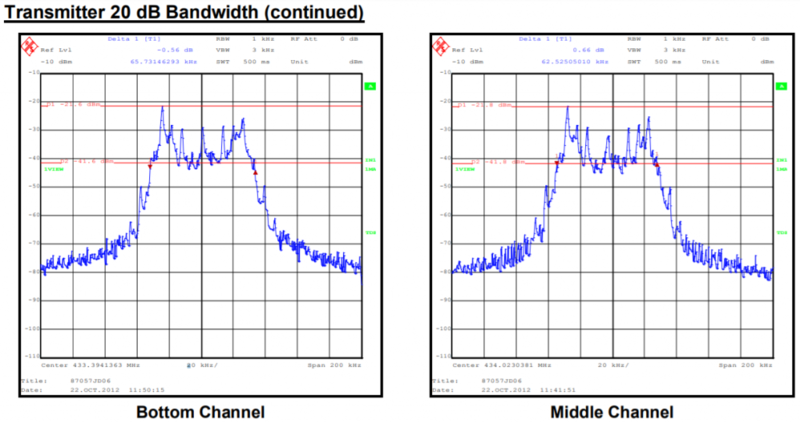 Welcome all visitors from EEWeb! Today I am excited to have my site featured as site of the day: http://www.eeweb.com/websites/mostthingsweb. 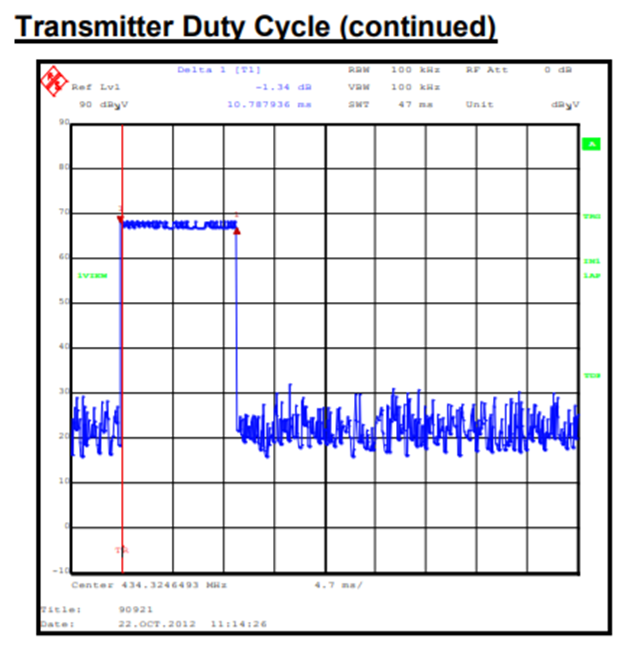 As far as new content is concerned, I am working on an AVR PWM tutorial, and a new Raspberry Pi automation project. More details soon! 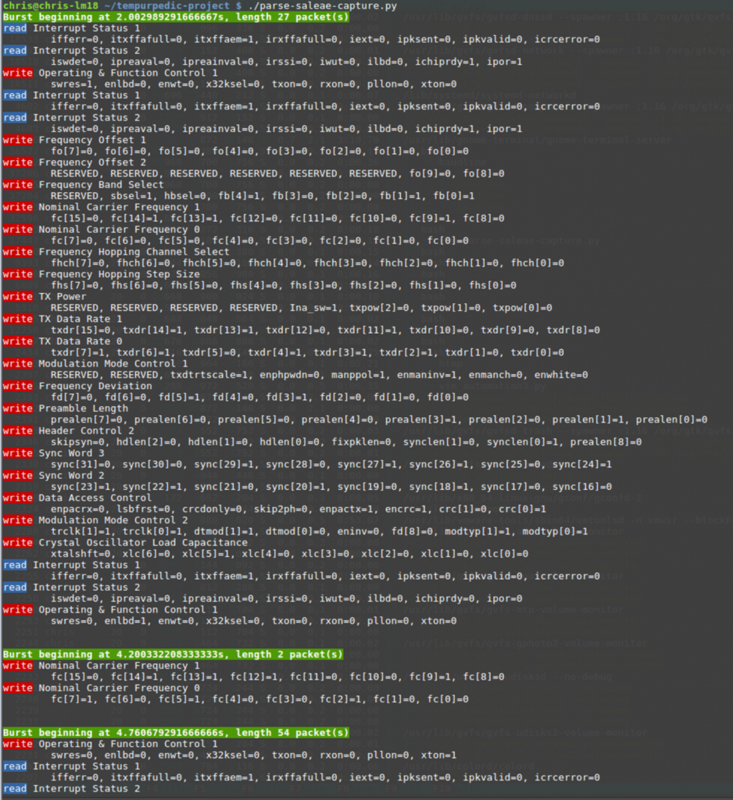 I have just finished migrating all of my BitBucket repositories from Mercurial to Git. All of the projects are still accessible at the same URLs they were before, but they now use Git. The reason for the change is that I have been using Git for a number of projects since the summer, and have grown to like it more than Mercurial. Sorry for the inconvenience.